United Kingdom is one of the most developed countries in the world. UK is also considered as one of the hubs of the aviation industry in the European continent. The capital of the United Kingdom i.e. London, is the business center of Europe. So, obviously, there will be a large amount of air traffic in the sky of the United Kingdom. In this article, we have listed the busiest airports in the United Kingdom by passengers. London Heathrow Airport is the busiest airport in the United Kingdom. In 2013, the airport handled the 72,367,054 passengers. It is the primary hub for the British Airways, the largest airline company in the country. It is also the primary operating base for the Virgin Atlantic Airlines. According to the latest figures, it serves 191,200 passengers daily. 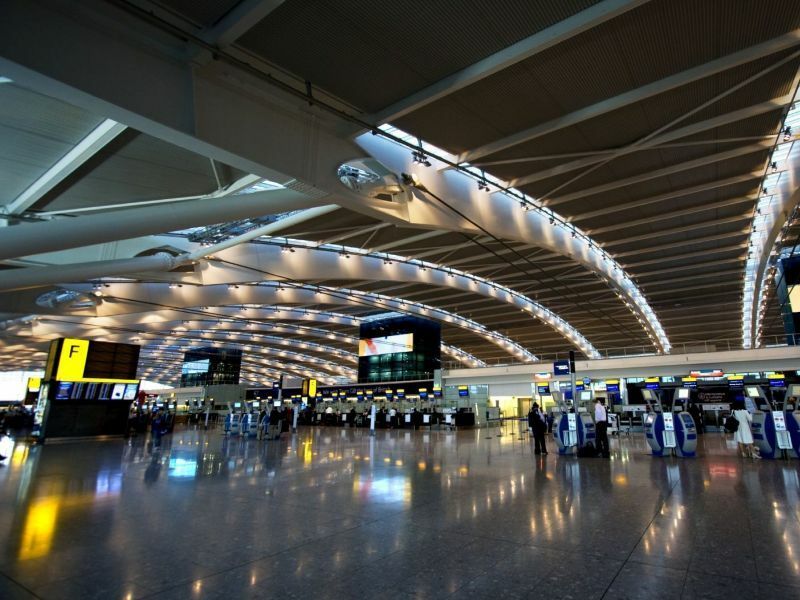 The airport is being operated by Heathrow Airport Limited and owned by Heathrow Airport Holdings. London Gatwick Airport is the second busiest airport in the UK. The airport handled 35,444,206 passengers in 2013 according to the UK Civil Aviation Authority. It is the primary hub for the British Airways. The airport is located just 48 km from London. The Gatwick Airport has more than 346 check-in counters and more than 23,500 people on the site. 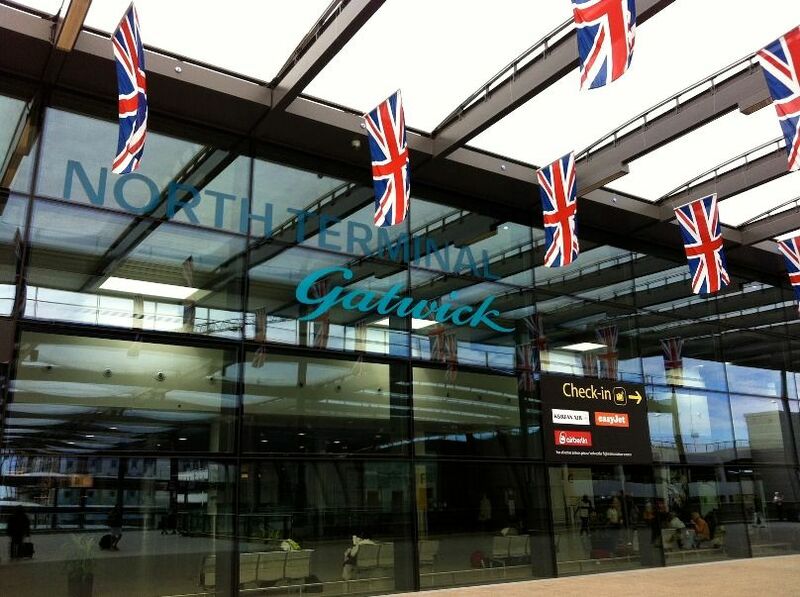 The airport is being operated by the Gatwick Airport Limited. 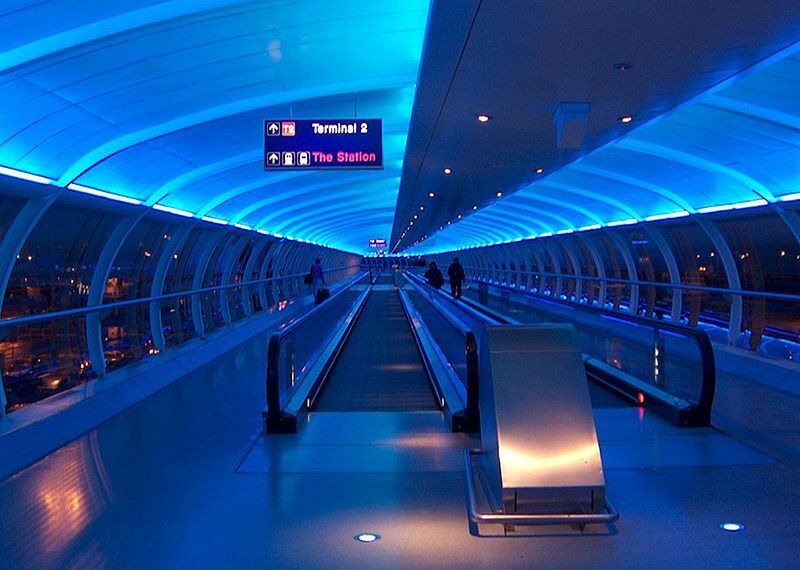 Manchester Airport, located just 9.2 miles away from the city of Manchester. The airport handled 20,751,581 passengers in 2013 according to the UK Civil Aviation Authority. The airport is being used by more than 100 airlines and serves to more than 200 destinations worldwide. It is the third busiest airport in the United Kingdom by passenger traffic. The airport is being operated by the Manchester Airport Group (MAG). 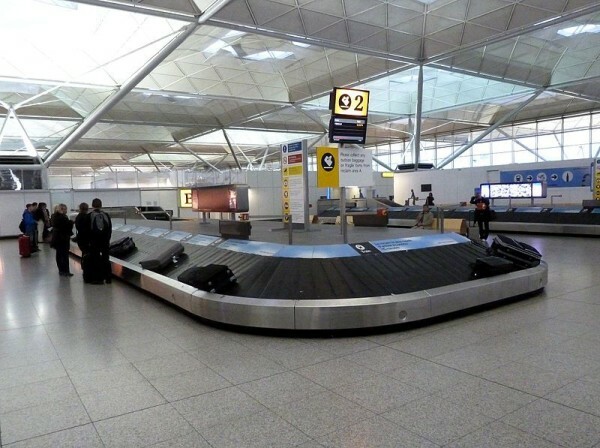 London Stansted Airport is the fourth busiest airport in the United Kingdom with traffic of 17,852,393 passengers in 2013. The airport is being operated by the Stansted Airport Limited and owned by the Manchester Airports Group (MAG). The airport connects more than 145 destinations worldwide by 12 airlines. The runway of this airport is also used by other private companies. Edinburgh is the fifth busiest airport in the United Kingdom. In 2013, the airport handled 9,775,443 passengers according to the UK Civil Aviation Authority. The airport is being operated by the Edinburgh Airport Ltd and owned by the Global Infrastructure Partners. The airport serves Edinburgh, Fife, Lothian, Central Scotland and the Scottish Borders. The London Luton Airport is the sixth busiest airport in the United Kingdom. In 2013, the airport handled 9,697,944 according to the statistics from the UK Civil Aviation Authority. 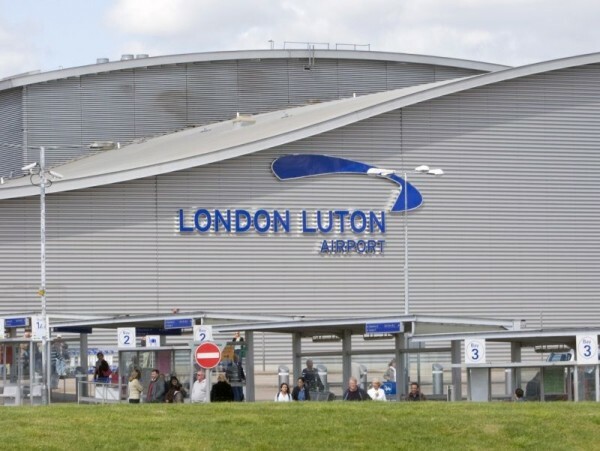 The airport is being operated by the London Luton Airport Operations Ltd, owned by the Luton Borough Council. The airport serves London area and it is located in Luton, Bedfordshire in the United Kingdom. 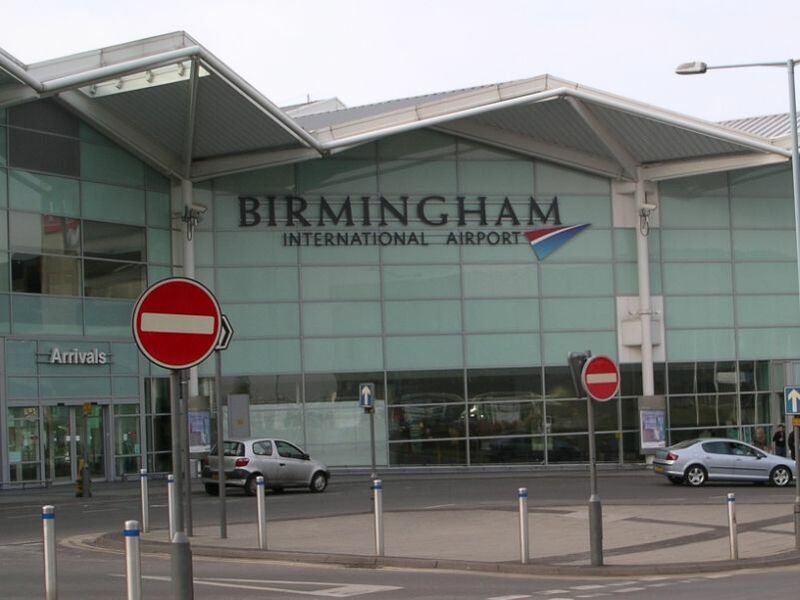 Birmingham Airport, located about 75 km from central London and 13 km east of Birmingham, is the seventh busiest airport in the United Kingdom. The airport handled 9,120,201 passengers in 2013. The airport is being operated by the Birmingham Airport Ltd, owned by the Seven Metropolitan Boroughs of West Midlands, Airport Group Investments Ltd. and its employees. 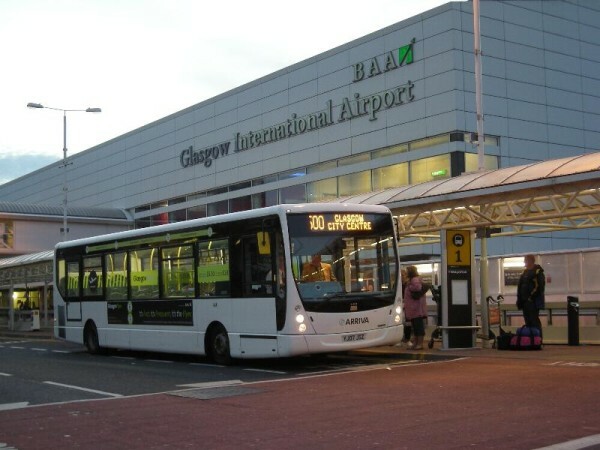 Glasgow Airport is one of the busiest airports in the United Kingdom. The airport is just 11 km west of the city center of Glasgow. 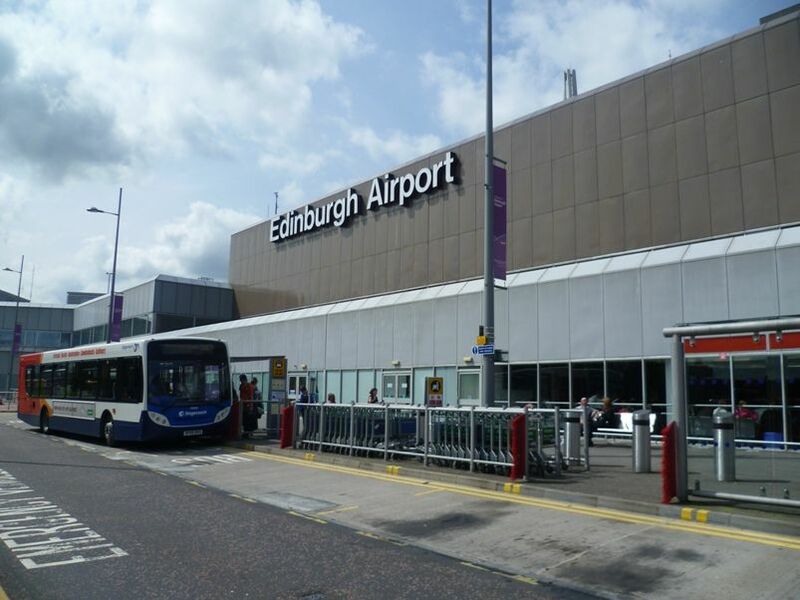 The airport is the second busiest airport in Scotland, after Edinburgh Airport. The airport handled 7,363,765 passengers according to the UK Civil Aviation Authority. Bristol Airport is one of the busiest airports in the United Kingdom by number of passengers handled. 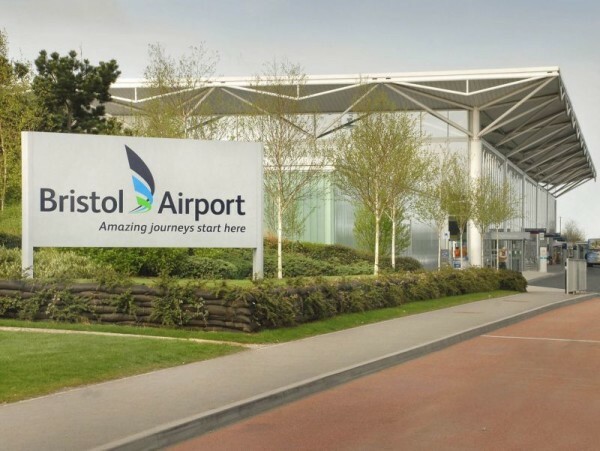 The airport is located 13 km southwest of the city centre of Bristol. The airport serves Bristol, Somerset and Gloucestershire in the United Kingdom. The airport is owned by the Ontario Teachers’ Pension Plan and operated by the South West Airports Limited. 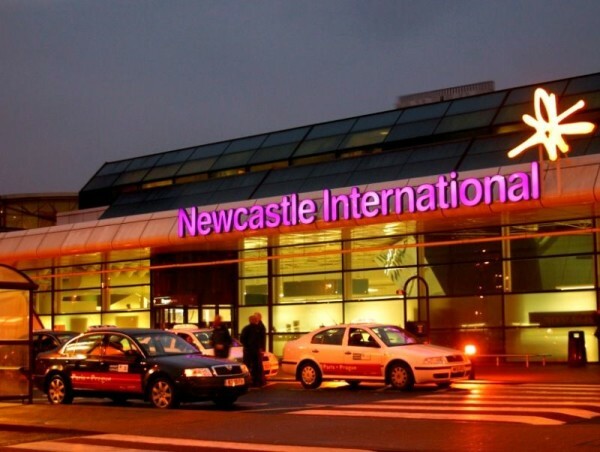 Newcastle Airport is ranked at the tenth position in the list of the busiest airports in the United Kingdom. The airport is located in Woolsington, Newcastle upon Tyne in England. The airport serves the city of Wearside, the greater Tyneside area, Northumberland and Newcastle. The airport connects more than 80 destinations worldwide. So many airlines operate flights from Newcastle Airport such as the easyJet, Air Malta, BH Air, British Airways, Jet2.com, KLM, Ryanair and others. Article last re-published on May 30, 2015.